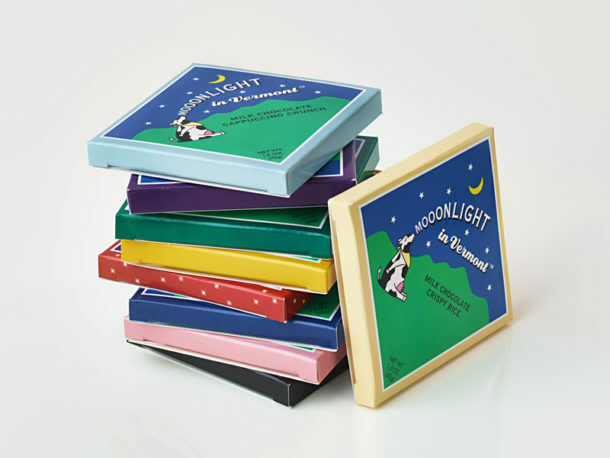 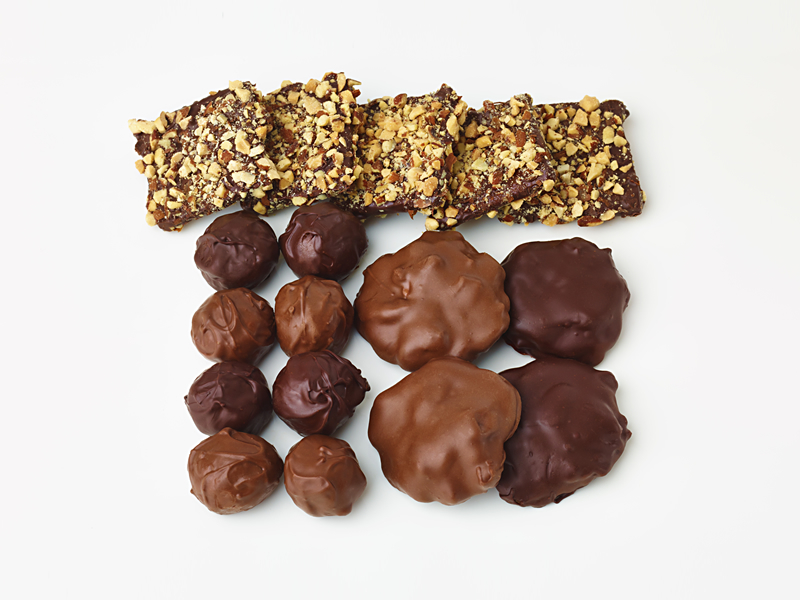 Our all-time favorites – Peanut Butter Pigouts, Moo Chews and Cow Crunch – combined in one beautiful gift box. 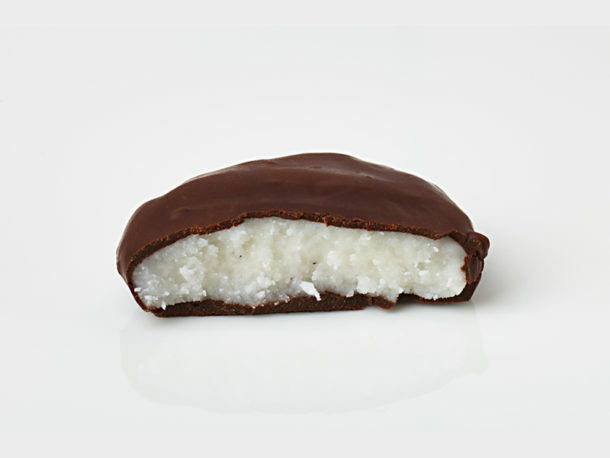 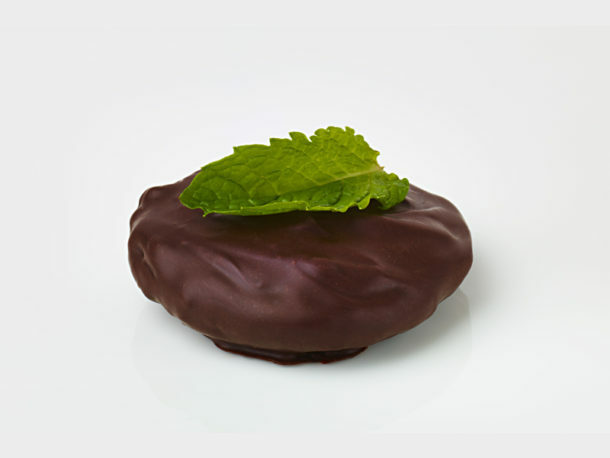 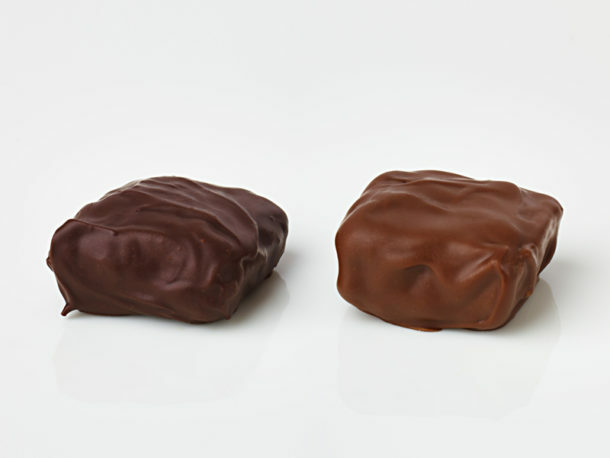 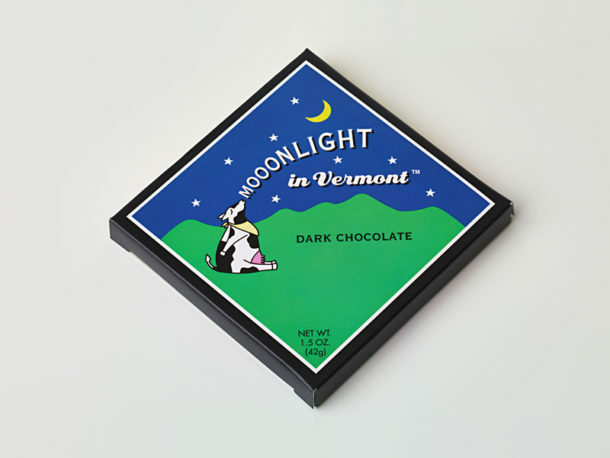 We hand-dip each morsel in premium all-natural dark chocolate or a mix of milk and dark. 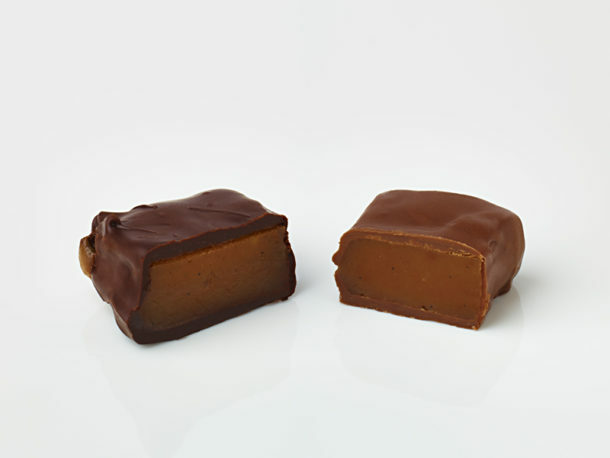 Trio Chocolates consist of our all-time favorites – Peanut Butter Pigouts, Moo Chews and Cow Crunch – combined in one beautiful gift box. 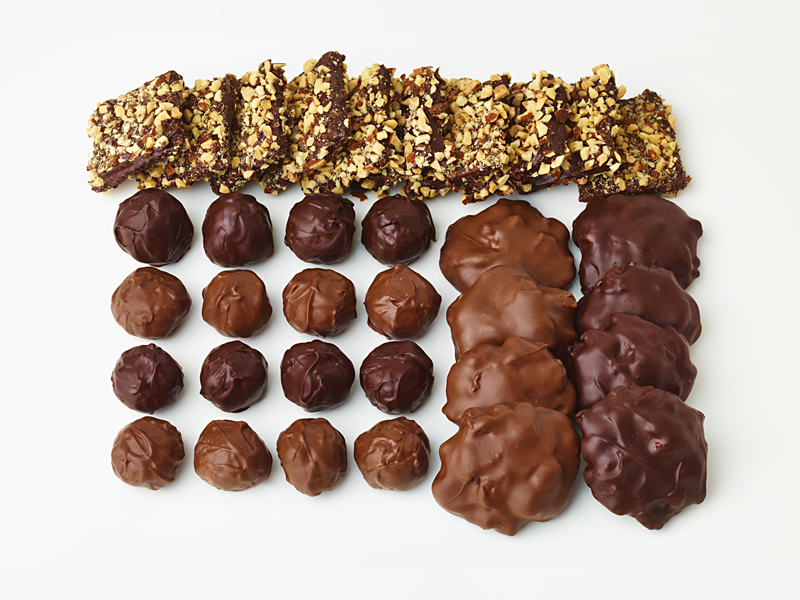 We hand-dip each morsel in premium all-natural dark chocolate or a mix of milk and dark.